Editor’s Note: This post is old. PageRank, by Google, is a Google marketing strategy of the past, it is useless today. PageRank made Google a more popular Search Engine as all of us marketers touted it. It was a fun gauge of quality until it became a commodity. One thing I have noticed recently is the dramatic PageRank drop from directory home pages to directory internal pages. This may be a sign of the decline of directories. Since many SEO firms use directories when starting client campaigns because they are easy paid links, we have seen an incredible increase in the number of new directories popping up. I do not blame Google as many directories use spammy link buys including forum signature link buys. There is a major decline in the listings quality, enough to give some credit back to DMOZ’s poor recent reputation. Its also bugging me to see directories that are buying links only to get high PR to sell links that most likely do NOT pass PageRank anyway. They are not doing it to pass traffic, as directories, in general, offer low-quality search results and extremely limited traffic. 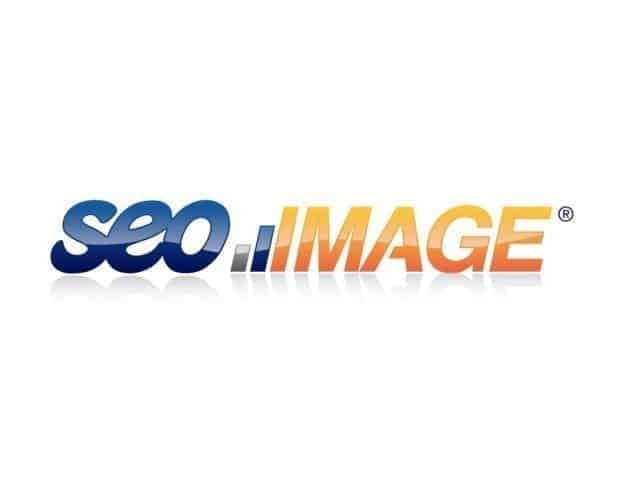 At SEO Image, our clients are added to directories toward the end of the campaign, if at all. We do not believe these are the best links for sites. As I have stated many times, we like targeted links, it almost upsets me how much of a worthless link some directories offer. At $20 to $100 per listing you need to choose wisely. We like some and I say “some” directories. In particular, we like the multiple link aspects for some of these sites. Believe it or not only about 30% of the directories out there may ever pass Google PageRank, and some have PR penalties and ranking penalties, this is based on our observations. So, in the latest PR update, we have found evidence that suggests that Google is placing little importance on directories and their importance may be declining since everyone owns a directory.